For questions, comments or link requests, please email us at contact@rafaelnadalfans.com or use the form below to contact us. NOTE: We are not official. 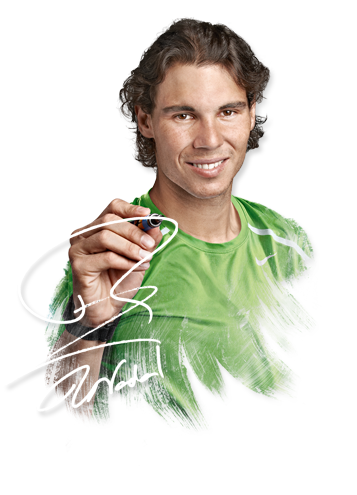 If you would like to see Rafa’s official site, visit rafaelnadal.com. RafaelNadalFans.com is not affiliated with Rafael Nadal or anyone related to him. We do not have any personal or contact information, and we can not accept any gifts, fan mail, or inquiries for Rafa. Administrators must read your comment and approve it to show up here. quizas haya dejado ganar a Feliciano. He corregido el espanol en el ultimo mensaje.